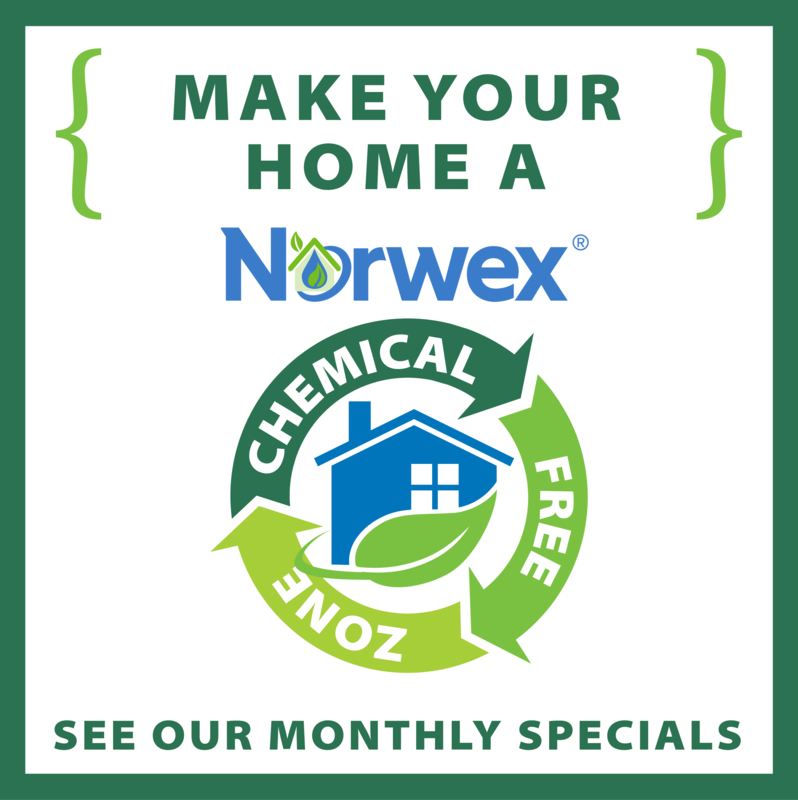 Partner with us to create as many Chemical-Free Zones as we can! 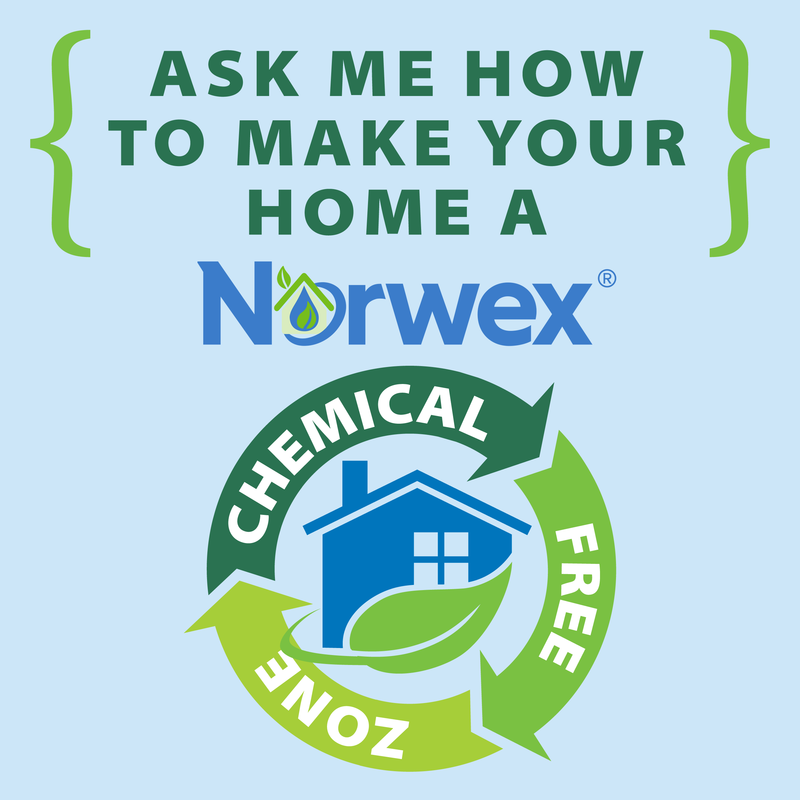 Using just water and a Norwex EnviroCloth®, we can eliminate so many bottles of toxic cleaners in the home! Enter your location on our map and help us show how Norwex is improving the quality of life around the world! Enter your location or a title of your choosing in the Marker Title field to tell others who you are. Click ‘Add Marker’ to submit your location on our worldwide map! Express your Commitment to a Safe Haven Home! Make your Mark on the map above and make your mark in the world! 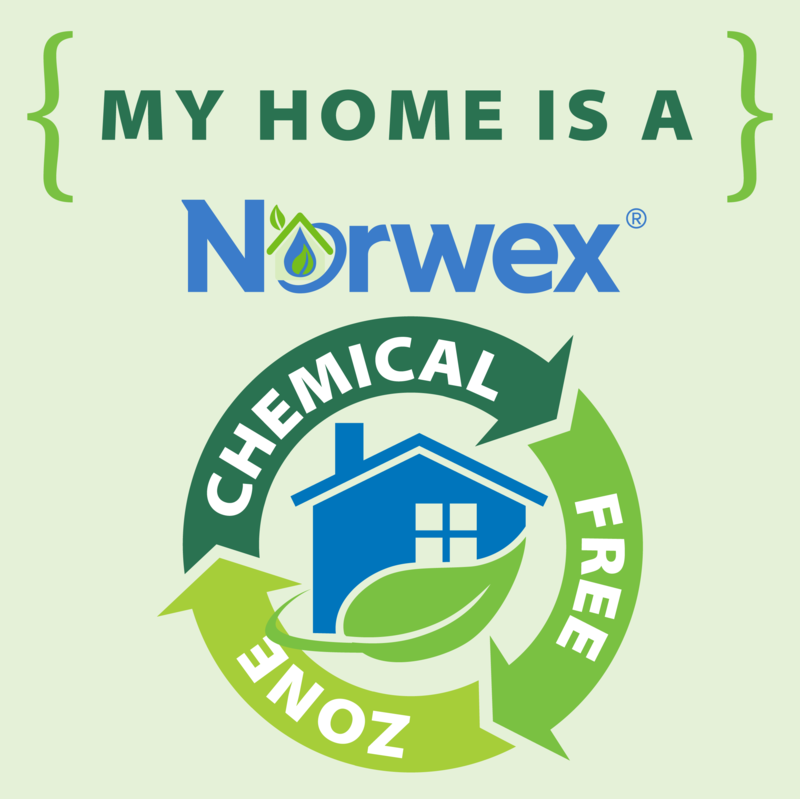 Show everyone your commitment to making your home a Safe Haven Zone by printing these tags and placing them at locations throughout your house where chemicals would traditionally be stored. Show the world you're committed to making your home a Safe Haven Zone by using our social media badges to spread the word online! Post them on your Facebook page or blog, or use them as your avatar to let everyone know that your home is a Safe Haven Zone! To download a badge, click the image below (it will open a larger version), right click and save to your computer.